Get trained, certified and learn the dangerous goods shipping skills your job requires. We have over 10 public courses available, and can design courses around your specific facility requirements. 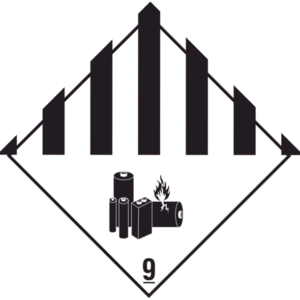 Transporting Dangerous Goods can be an intimidating process unless you have had the legally required training. We ensure that you have the all the facts available so that informed decisions can be made around shipping your valuable consignments. Precision in our industry is paramount and our standard is 100% compliance, 100% of the time. Our team are on call 24 hours a day, 7 days a week, 365 days a year.